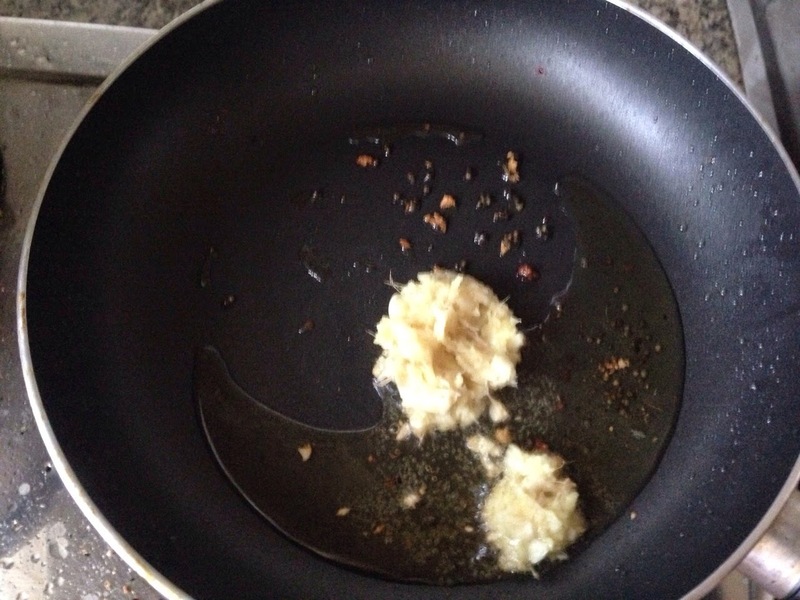 Garlic – 1 tbspn.Ginger – 1 tbspn. 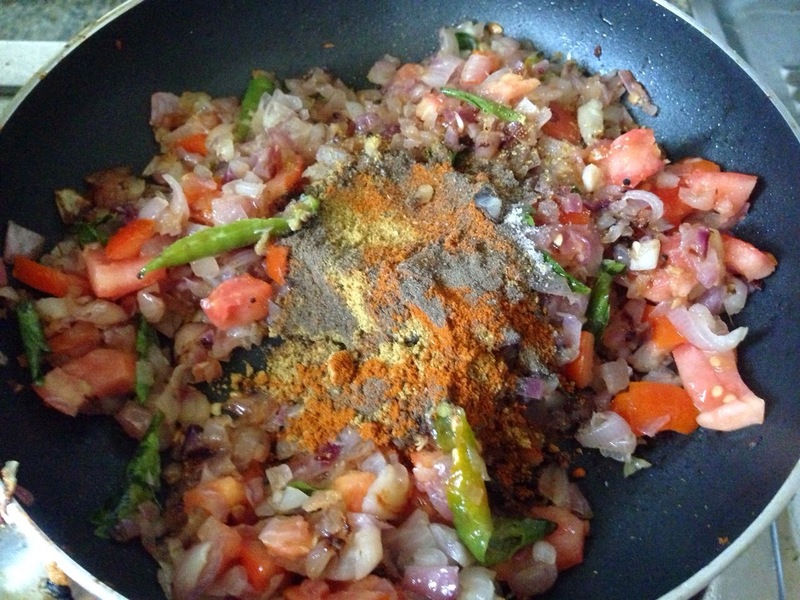 Pepper powder – 1 tsp. 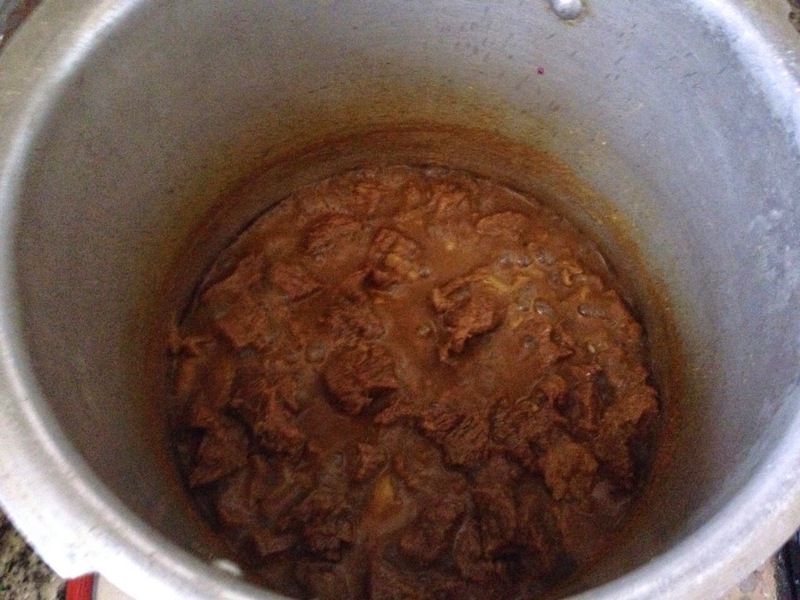 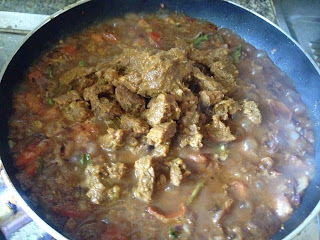 Marinate beef with 1 tsp. 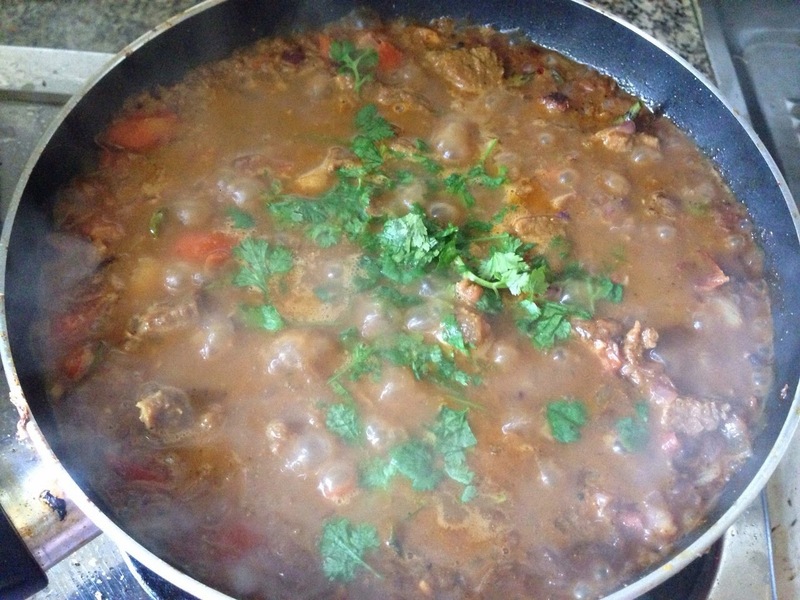 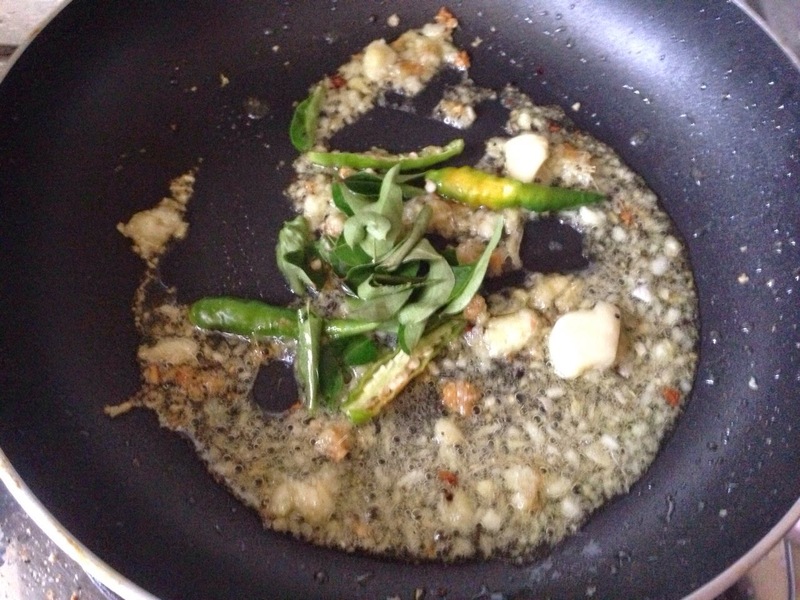 of coriander powder and chilly powder, 1/2 tsp. 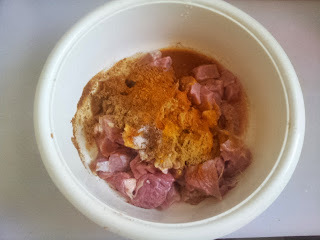 of turmeric powder, garam masala and salt. Pressure cook for 7-8 whisles. Heat 1 tbspn of coconut oil in a pan, add mustard seeds, green chillies, ginger, garlic and curry leaves. 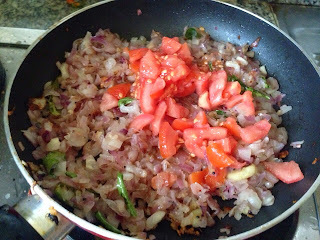 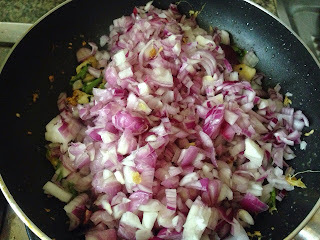 Add onion to this and saute till the onion becomes brown in color. 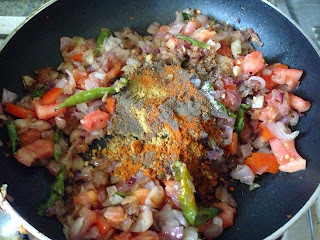 When the tomato become mashes, add chilly powder, turmeric powder, coriander powder, Pepper powder, garam masala and pinch of salt. Then add fried coconut pieces. 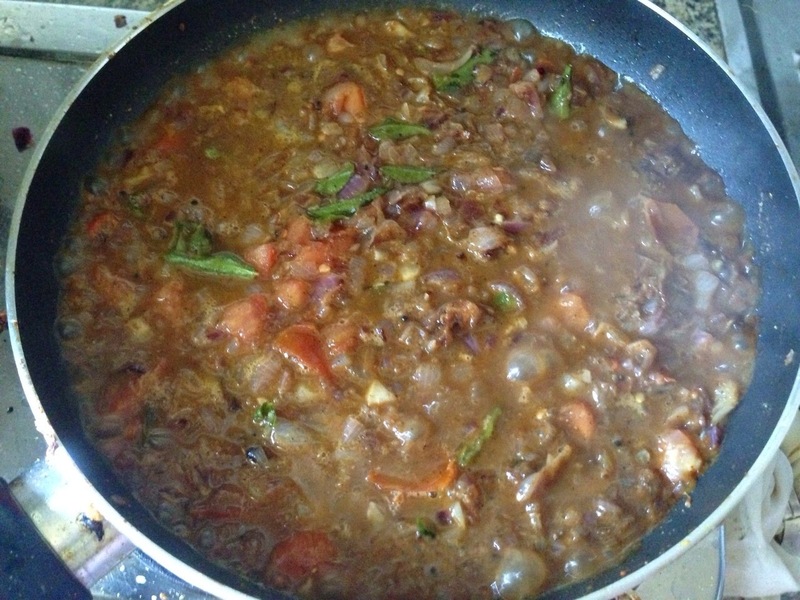 Garnish with coriander leaves.Now our delicious beef roast / ularthiyathu is ready. Serve hot with plain rice, ghee rice, chappathi etc.